Click To Enlarge and Save Full Size 300dpi 10x11 image file. 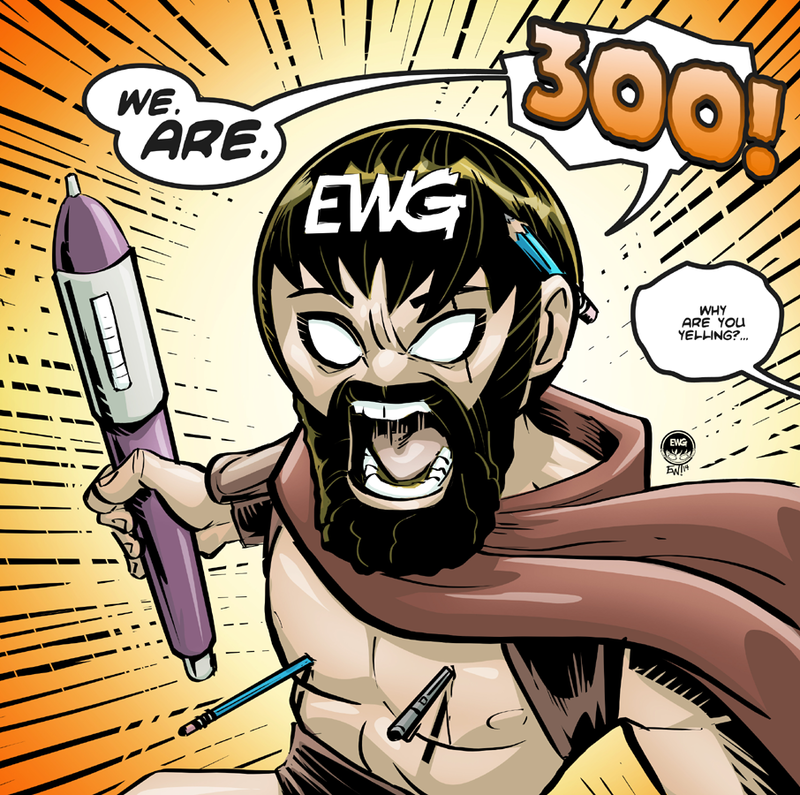 Today in between commission orders, I wanted to take a proper interlude to thank the 300+ clients, fans and fellow artists who have gotten EWG Facebook to 300 Likes. Jumped 10-20 in just the last week, right after I started tweaking my work flow and inking methods which says a lot about the improvement of my work. Thank you thank you for following EWG on Facebook, and anywhere else you keep an eye on EWG's growth as a business, a brand and an art form. The encouragement and support drives me to push my style and my skill farther and farther. 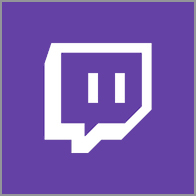 As a gift, click the image above and save to your computer. Its full size of the finished 'Spartan Dewd' artwork I did to commemorate this milestone. I was thinking 'what can i offer to fans/ clients? What better than a free commission/ artwork Full Size jpg of this parody. And just for fun and those who enjoy the process heres the 'finished' pencils I inked from and the finished inks below that which I added color and lettering to on the final piece. The pic was referenced exactly from the 300 scene with leonidas posed like this. Except I replaced his sword and the arrows in his chest with art supplies! 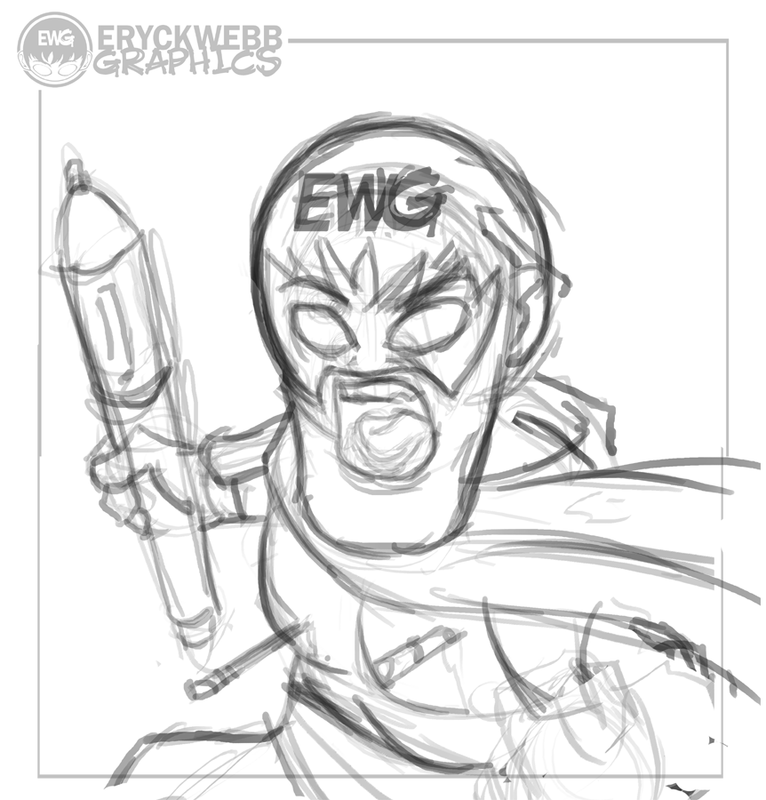 Cause thats how EWG rolls. 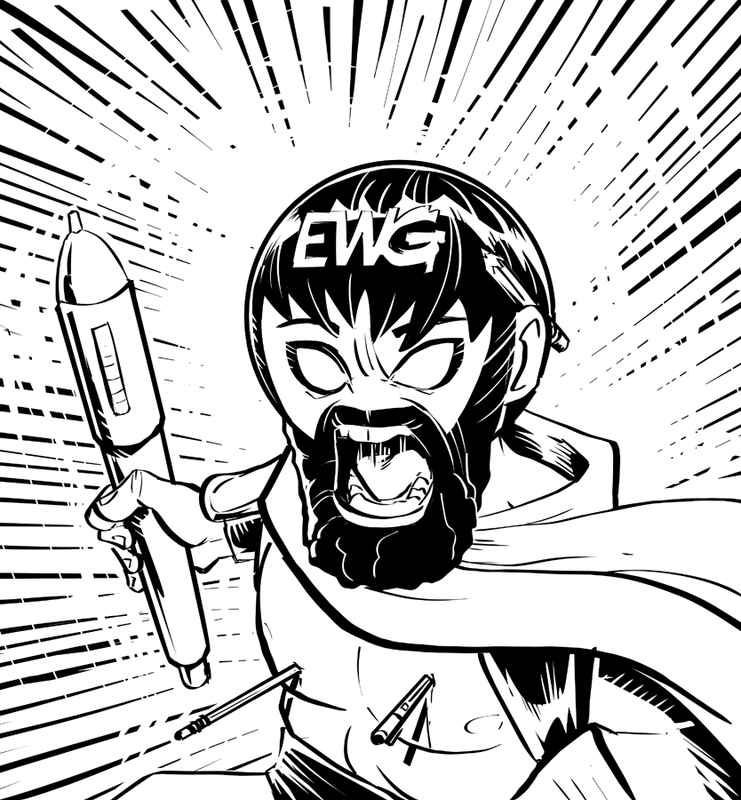 The EWG mascot 'dEWd' is pretty fired up about the extra likes. But whats with the yelling?! LoL.